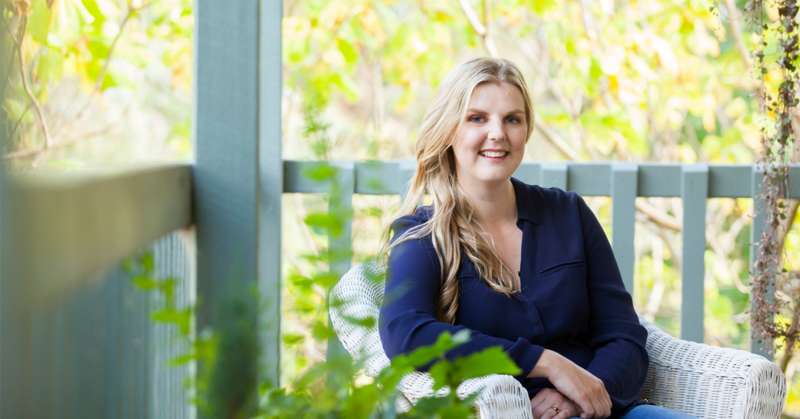 HarperCollins Australia is delighted to have acquired the world rights to Say Hello: How I Became The Hero Of My Story, by Carly Findlay. 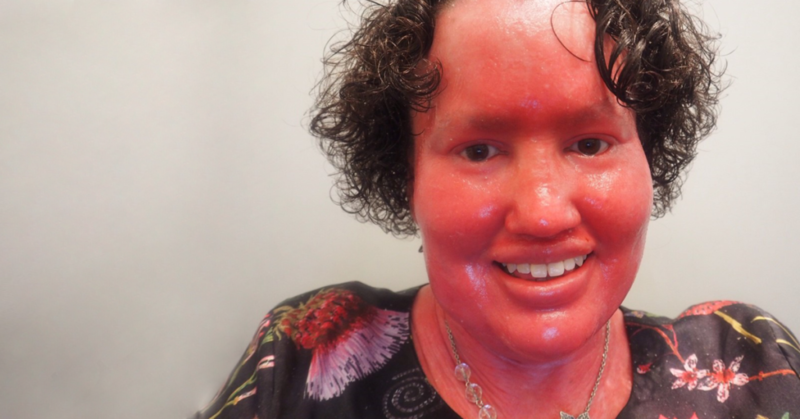 Carly has the rare severe skin condition called Ichthyosis and in Say Hello she frankly discusses disability, love, power, difference, appearance and authenticity. An experienced blogger, writer, speaker and appearance activist, Carly holds up a mirror to Western society’s habit of judging so much on ‘face value’. She challenges people’s thinking about what it’s like to have a visibly different appearance. HarperCollins acquired rights to Say Hello from Jacinta di Mase Management. This entry was posted in Announcements, Catherine Milne, Memoir & Biography, Uncategorized . Bookmark the permalink. Hearty congratulations on signing with HC. Hope it’s a wonderful ride. How wonderful that Carly has been published. This brings so much to our Ichthyosis Community.